Part of the heart and soul of Tonkawa left this place in 2018. For the stories he told, the skills he taught, the projects he worked on, and what he helped create, he will be missed but always remembered. What would Camp Tonkawa be without the 12 1/2 years that Randy Scism graced us with his presence? First he was just our general handyman but through the years he became so much more, adding to the essence and mission of the Camp. Kids loved him, with his good-natured personality and fun-loving way. With his Horsemanship abilities, helping with every aspect of our horse program was second nature to him. You might have been lucky enough to learn some roping skills from him. 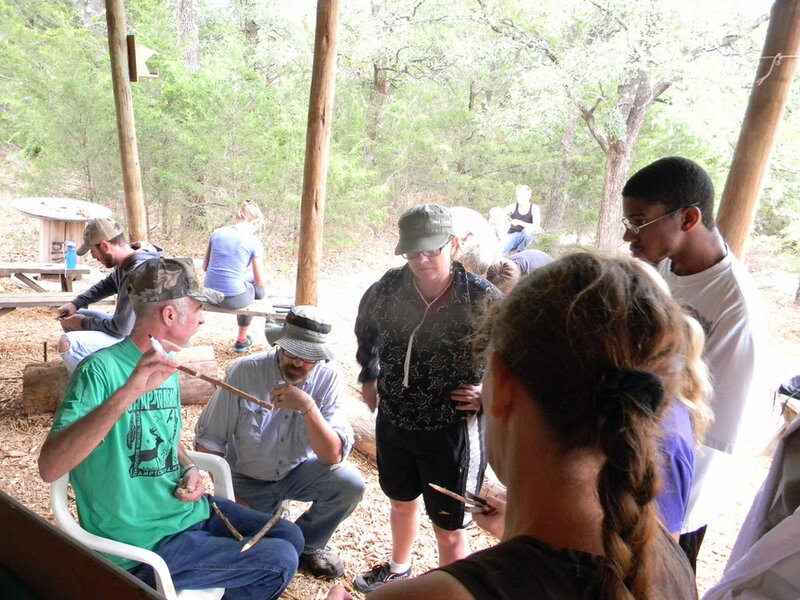 He became an excellent Primitive Survival Instructor, sharing his love for creating things out of wood by helping students make Bow Drills, Traps and Snares, all his speciality. At our Native American Camps he was our true-blooded Indian, telling real-life stories and ones from his Cherokee Culture. He was in charge of setting up the Tipi, leading the drumming at the Pow Wows and instructing Archery. As the scouts came out to complete Advancement Projects, he taught the valuable life skills of carpentry while having them create useful conveniences for the camp, including benches, picnic tables, arbors, and more. He was invaluable when restoring the old Barn. All our WWOOFers learned all kinds of useful skills from him. He slid into the role of Cook for all the overnight camps, doing the Dutch Oven Cooking to Grilling for events and board meetings. If you were here for breakfast he conned you into eating his famous oatmeal. Everywhere you look, the Camp has his mark left on it—for he either built it or repaired it. But more importantly, he has touched so many people’s lives here at Camp Tonkawa. We will all miss him dearly and hope that the lessons he left with you will be remembered and useful in your life. 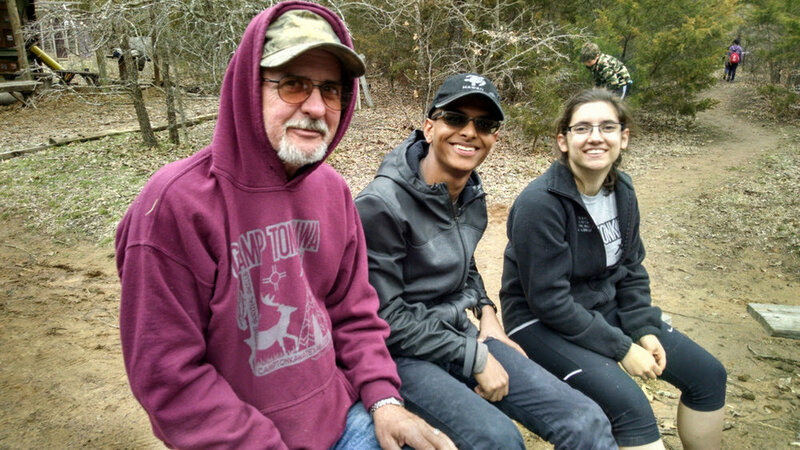 It will be hard, but Camp Tonkawa will go on, and be stronger with great memories of this wonderful person. Thank you, Randy, for Everything!